In almost every modern textbook I’ve seen on teaching methodology, and not a few research papers, the importance of communication is emphasised. This is part of the core of both communicative learning and task-based learning, and has several benefits. Communicating is the real goal of language learning, so it makes sense to practise in a way as close to the goal as possible. 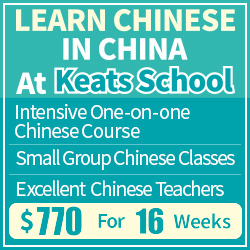 However, as we saw in last week’s article (Focusing on communication to learn Chinese), focusing only on communication is an approach that might work well for children, but it’s definitely not the best way for adult learners. In this article, I want to talk about communicative learning and writing Chinese characters. This is an area where I’m convinced that everybody’s doing way too much studying and way too little communicating (i.e. the opposite of what I talked about last week). Proportionally speaking, how much of your character learning is communicative? All these are useful activities in certain contexts, but they aren’t communicative! You’re writing characters only to write characters, there is no goal of conveying meaning or information to someone else in a meaningful way. 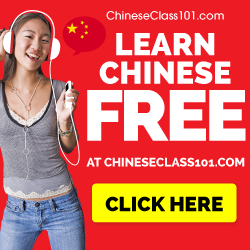 As I pointed out in last week’s article, studying has its role and you do need to study a lot to learn Chinese characters, but I also think you should include communication as much as possible in your character learning. This is more fun, makes learning meaningful and a natural part of your life, not a chore you have to get through. This is the best advice I have to offer. Even though it’s definitely quicker, don’t use a phonetic input method on your phone, use handwriting instead. 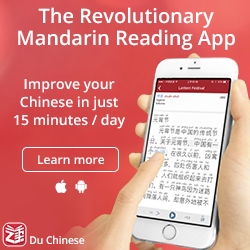 This means that when you write something in Chinese, you’ll review characters at the same time. 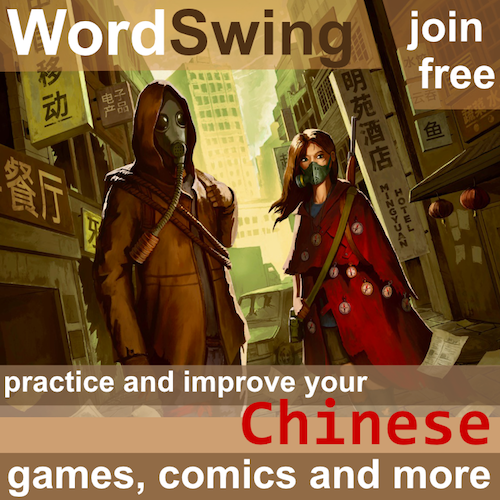 You’ll get very good at common ones and you will occasionally need to think about how to write less common characters as well. If you think this is too hard or takes too much time, you can set a limit of some kind. You don’t have to write all characters by hand, just do that for the first X minutes or Y characters. Then you can switch to some other input method. This ensures that you practice writing characters but avoids the problem where you stop writing altogether because it’s too annoying. Modern people typically don’t write that much by hand, but we still do sometimes. You should start doing this in Chinese as far as it’s possible. 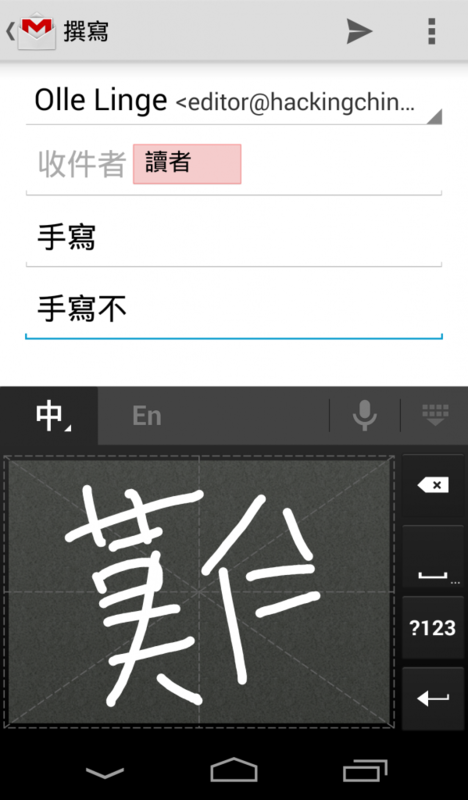 For instance, you can write shopping lists and to-do lists in Chinese. Take notes in Chinese when you can. Of course, you can always skip characters you don’t know and just write Pinyin (or even English) if you don’t know them. Don’t be too hard on yourself. The point is to communicate with your future self successfully and that should be the main goal. I plan to write an article about communication and language learning later, but I still want to include a brief discussion here. One might think that anything related to language learning is communication because that’s ultimately what languages are about. This is not what the word means in a language learning context, though. Instead, communication means genuine exchange of information in a meaningful way. Thus, if you read a dialogue in a textbook, it’s not communication because your partner learns nothing new from what you say (it’s already in the textbook). In fact, many common classroom activities are not communicative! An example of a real communicative exercise in a beginner classroom might be to exchange phone numbers using the Chinese numbers you just learnt (if your partner doesn’t already know your phone number). Communication should also be meaningful, although this is harder to achieve and, in my opinion, of secondary importance. For instance, it’s extremely hard to communicate something of genuine interest as a beginner. You only have one phone number and I might not ever be interested in writing it down! Therefore, we sometimes opt for communication with simulated meaning, such as using a made-up phone number that could have been your own or answering questions about a made-up schedule to practice time words and school subjects. The point is that these exercises still have real-world relevance and could take place outside the classroom. Have started a chinese only diary. Yesterday I was taken by surprise by a type of communicative handwriting. I met my teacher’s husband & mother-in-law separately, each for the first time, at a large & somewhat noisy gathering at an auditorium. Neither spoke English well. I introduced myself & asked their names as well. Both responded by saying their names aloud (a bit hard to hear in this crowd), and then pantomimed writing the characters in the palms of their left hands, faster than I could follow the character formation. They held their palms up so I could clearly see how they were “writing”. I was so surprised I didn’t remember what their names were. I forgot to write that I had met my Chinese teacher’s family & spoke to them in Chinese as well, in the incident I just described.